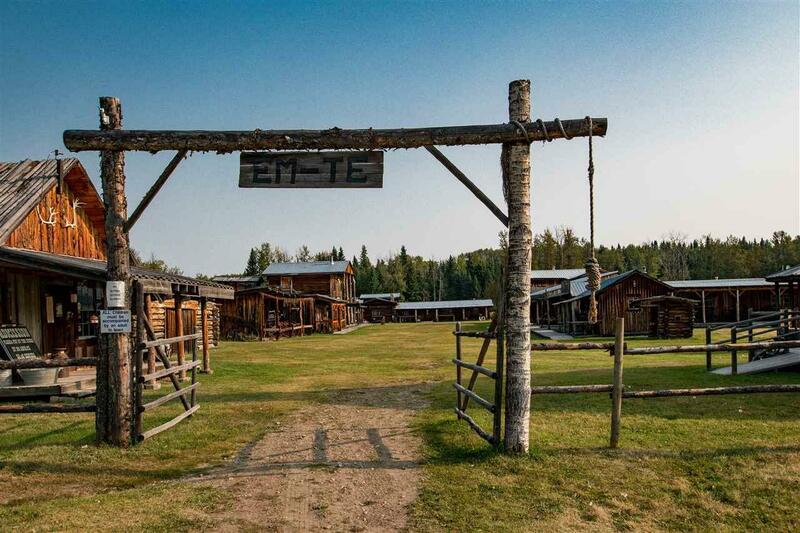 Opportunity Knocks to own Em-Te Town is an authentic western frontier town tourist attraction and resort near Alder Flats, Alberta, with campground, cabins, motel, saloon, restaurant, and banquet facilities. 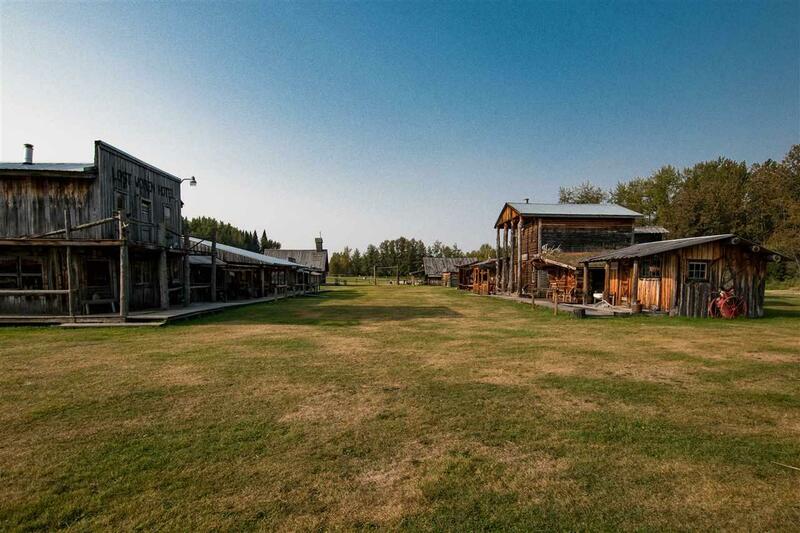 Come and experience life in the old west in a truly unique and relaxed setting. 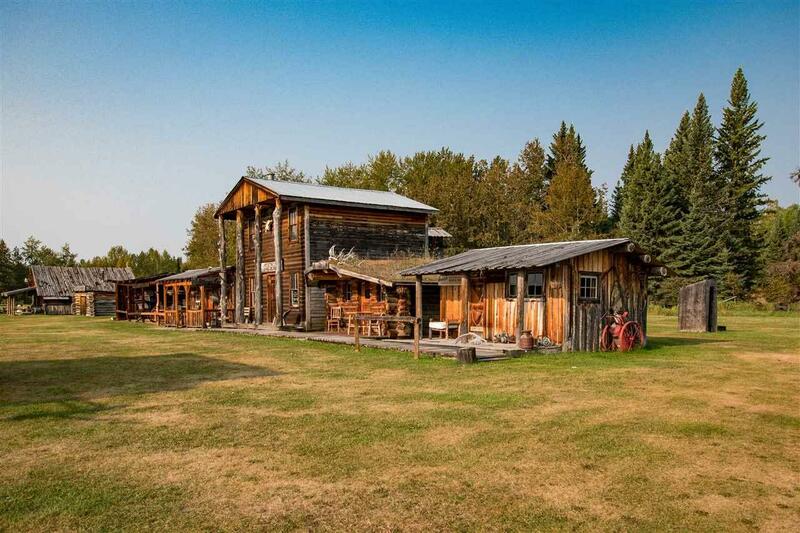 Take a tour of the town and see the buildings, tools, and implements of a bygone era when the west was first settled. Have a bite to eat in our newly renovated restaurant or your beverage of choice in the ole saloon. 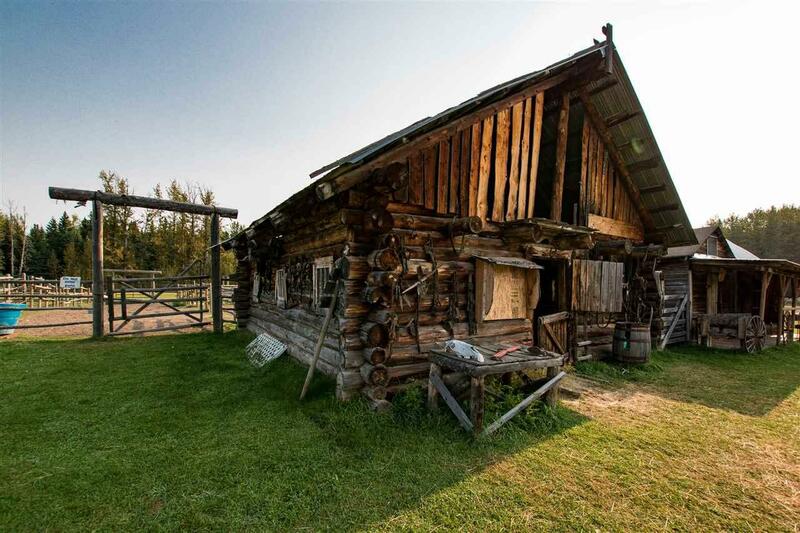 Spend the weekend in one of our rustic cabins or full service motel. There is lots of room for camping with new power sites now available. We cater to weddings, reunions, corporate functions, and other special events.